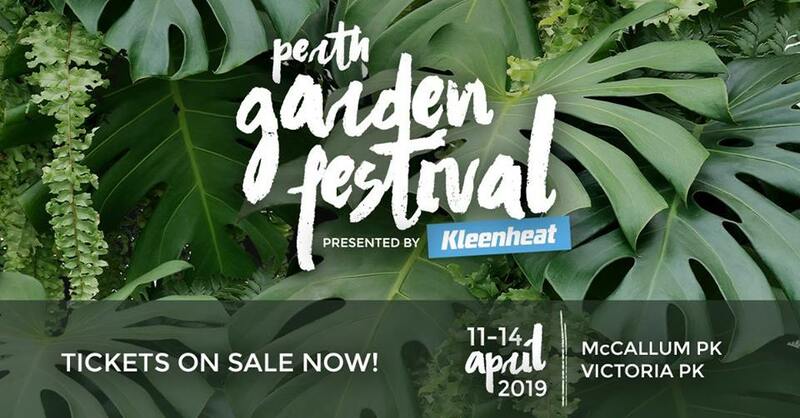 The Perth Garden Festival presented by Kleenheat is back once again bringing four days of spectacular landscape show gardens, a huge plant market, and incredible outdoor living products! 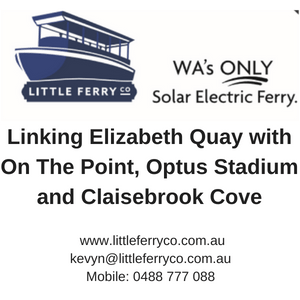 Bursting with colour, the Perth Garden Festival presented by Kleenheat delights visitors with inspirational landscape show gardens, plant sales, a daily seminar program on the Richgro Stage featuring some of Perth’s best horticultural experts, Kleenheat Outdoor Kitchen, as well as a free children education area including a variety of hands on workshops and activities thanks to Healthway Go For 2 & 5. 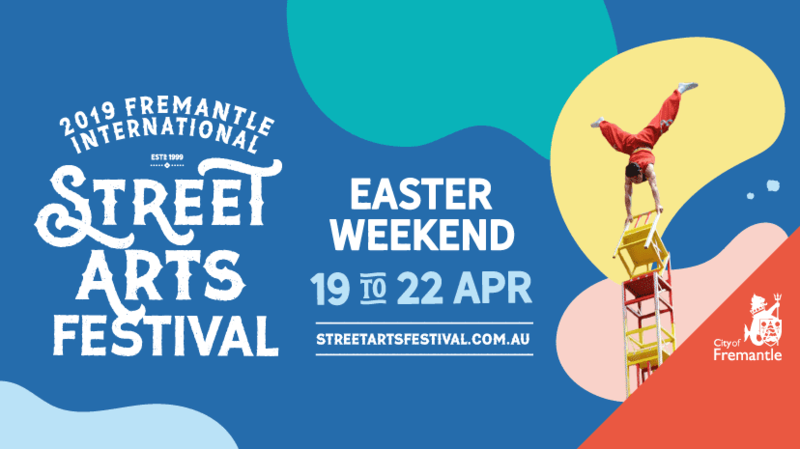 We hope to see you all there from Thursday the 11th of April to Sunday the 14th of April 2019.